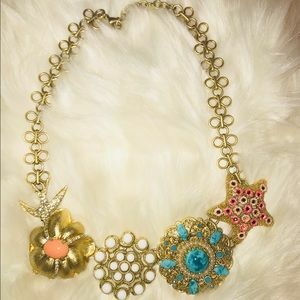 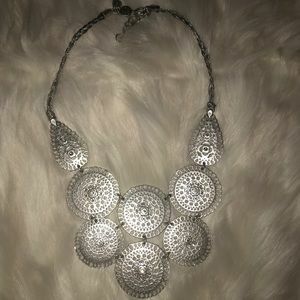 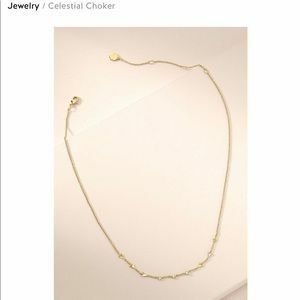 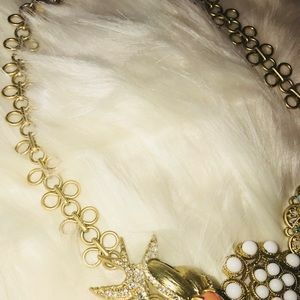 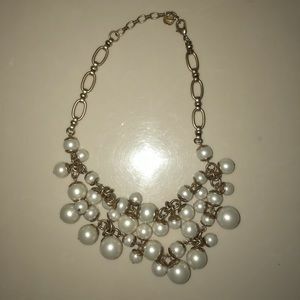 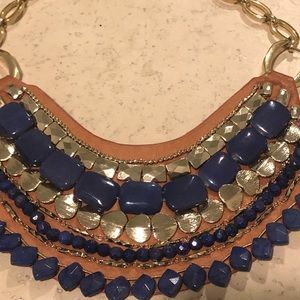 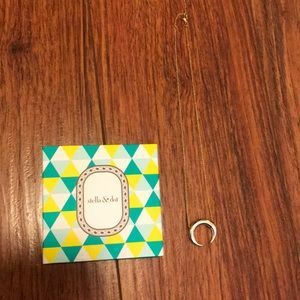 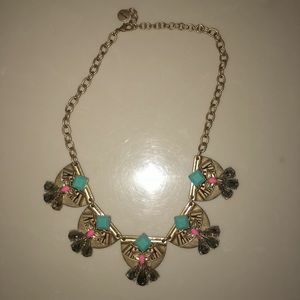 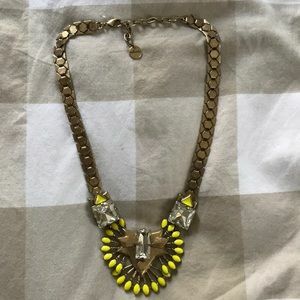 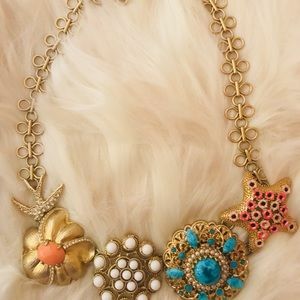 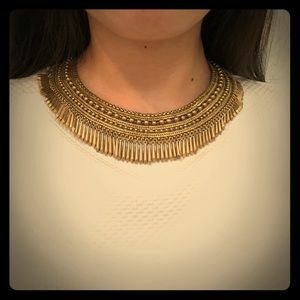 Stella & Dot Collar Necklace w. 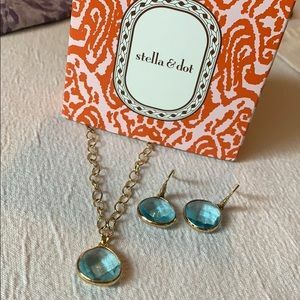 Earrings!! 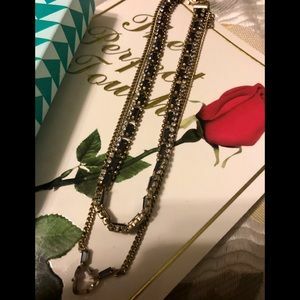 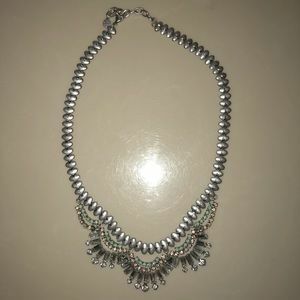 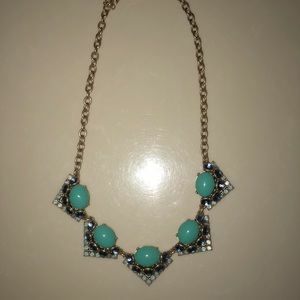 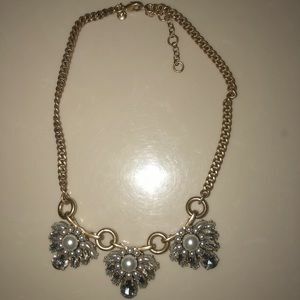 Stella & Dot Rhinestone Necklace w. Earrings! 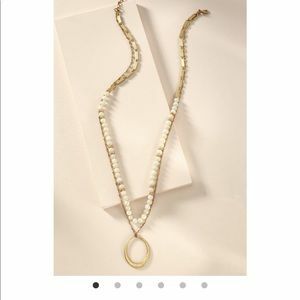 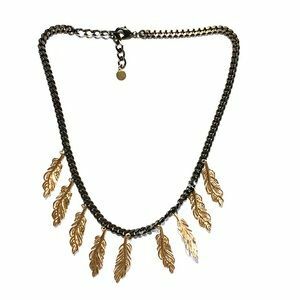 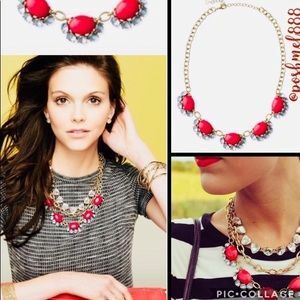 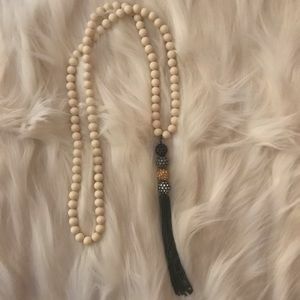 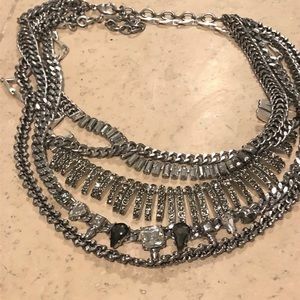 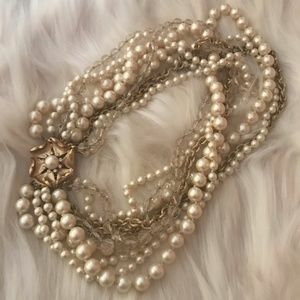 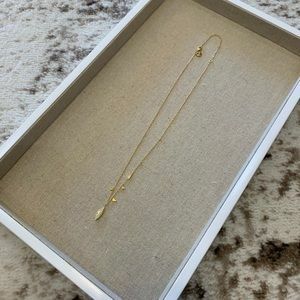 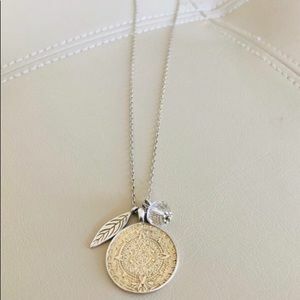 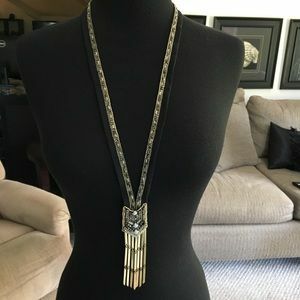 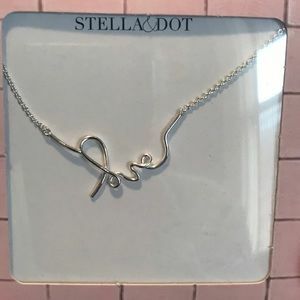 Stella and Dot Dez Layering necklace. 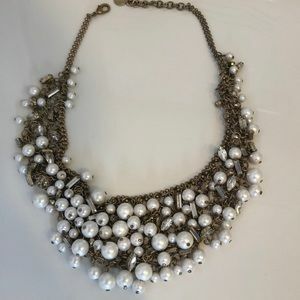 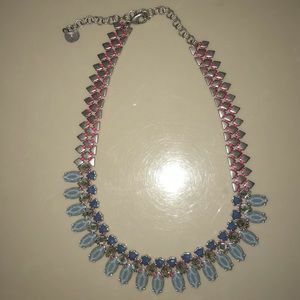 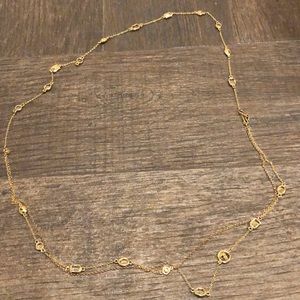 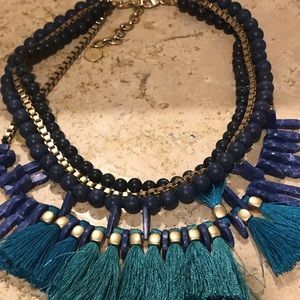 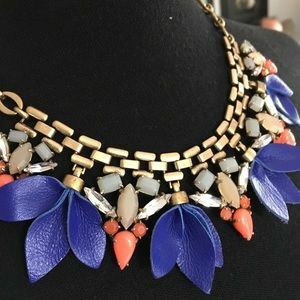 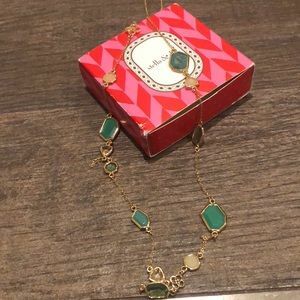 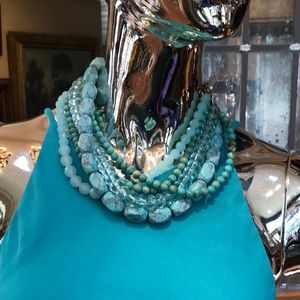 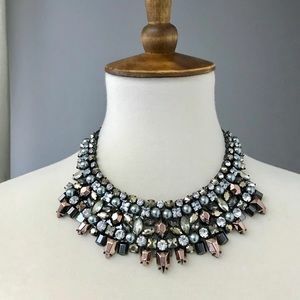 Classic Stella and Dot Jewel-toned Necklace!